Ta da! We are proud, and super excited, to host our very first giveaway. 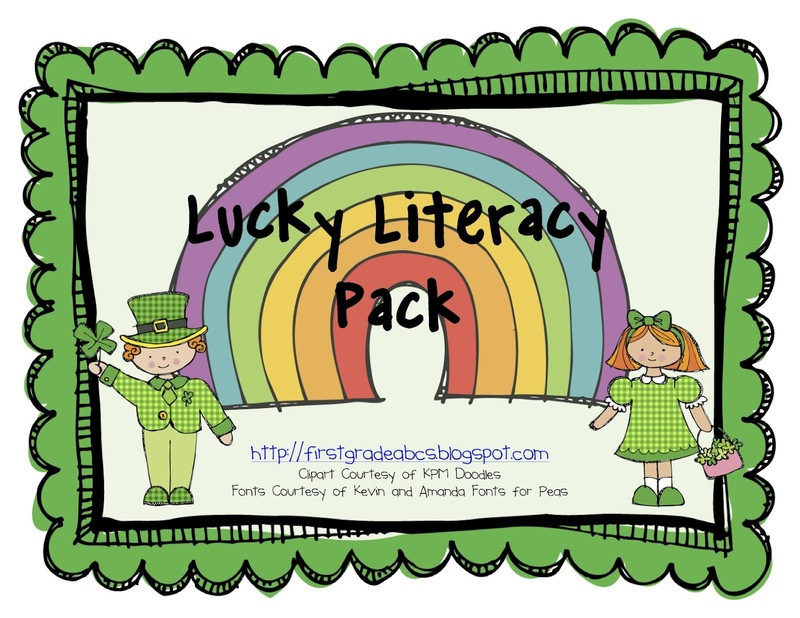 We just finished our Lucky Literacy Centers Pack and we are so stoked that we just had to host a giveaway so 3 lucky winners could enjoy this pack as much as we do! But how can you win you ask? It's simple! Just follow us on our blog and leave us a comment, and that counts as one entry. If you want to up your chances of winning, also follow us on our TpT site and leave us a comment that you do. Simple! We will be announcing the winners on Tuesday evening. Good Luck! Thanks! Thanks for dropping by my blog and leading me to yours!! I love your blog and I LOVE that you share it!! I couldn't survive without my best friends in teaching. Some days (we all know *those* days) you just need to poke your head out the door of your classroom and find an adult and say "SERIOUSLY?!?" Lol. How nice that you share this!! I just started following you too. Come visit me! I'm your newest follower!! This looks great:) I hope you'll stop by my blog and start following:) I'll be stopping by here often. Great ideas girls! Thanks for stopping by and following my blog! For that, I would love to give you the freebie that I posted yesterday! Go to my blog and click on the Facebook link, "like" my Facebook page and message me your email address so I can send it to you!! Thanks again for following! Hi! I'm a new follower. 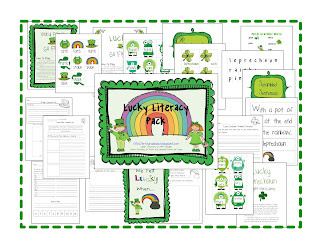 That Lucky Literacy Pack looks great! Congrats, Tanya! You are one of our winners! 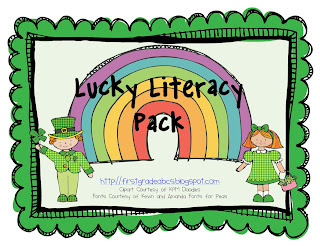 What email address would you like us to use to send you our fabulous Lucky Literacy Centers Pack? YAY! here's my email. Thank you! I'm also a new follower on your TpT store. Your packets look fantastic! Can't wait to check out more of your items. 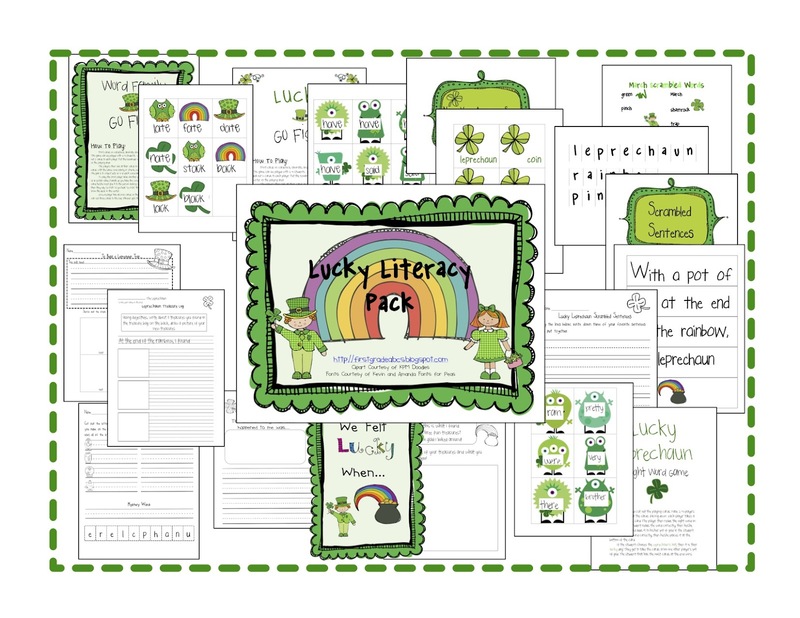 I follow your blog, and your TPT store!